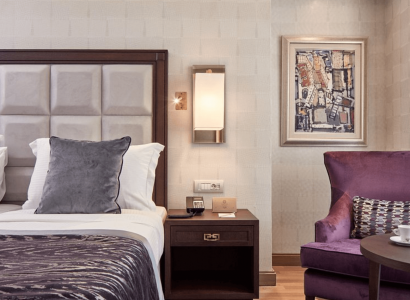 Stay at the 4* Hotel Elisir in Rimini, Italy for only €19 per night. 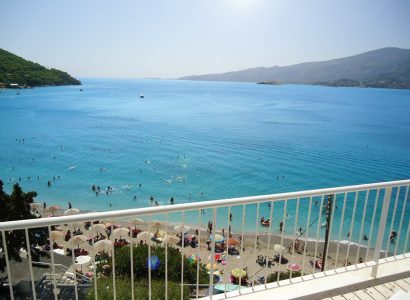 Stay at the 4* New Aegli Resort Hotel in the Greek island of Poros for only €14 per night. 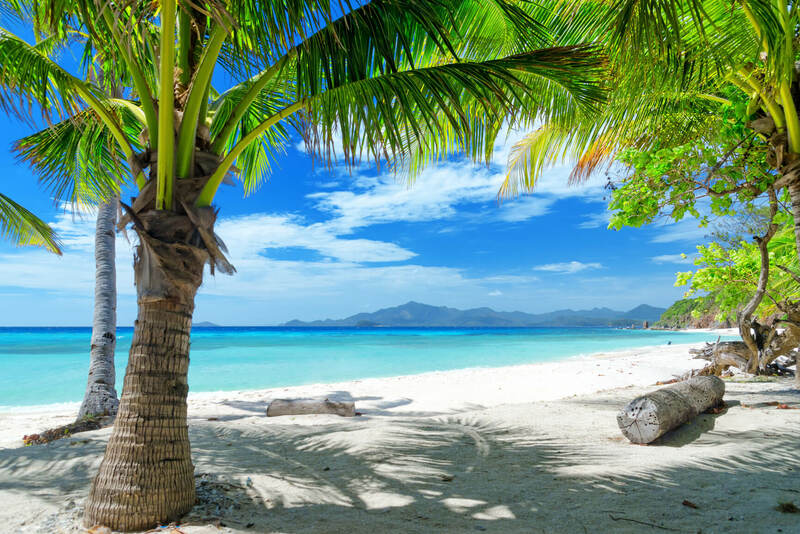 Super cheap flights from Amsterdam, Netherlands to Montego Bay, Jamaica and stay for 7 nights in a 3* hotel for only €336 per person. 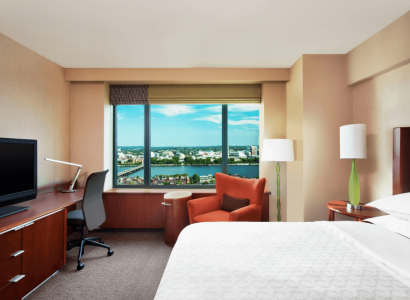 Hotel misprice at the 4* Sheraton Boston Hotel in Boston, USA for only $19 USD per night. 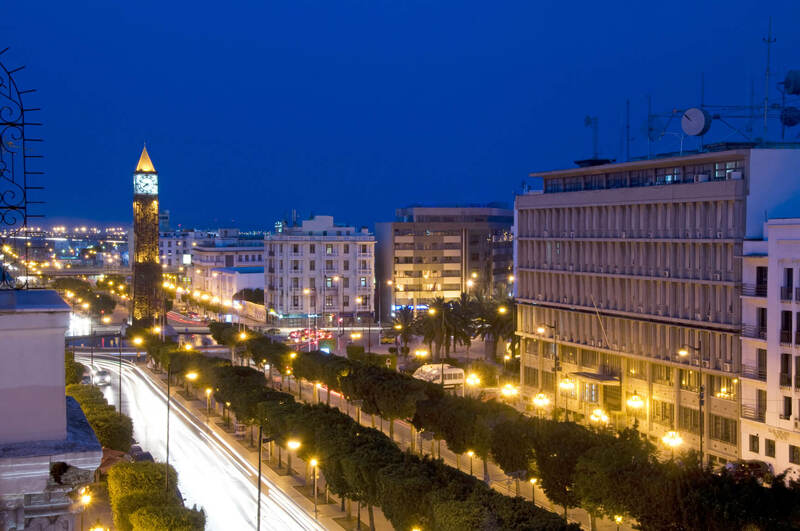 Fly from Belfast, Northern Ireland to Tunisia and stay for 7 nights in a 4* All Inclusive hotel for only £172 per person. 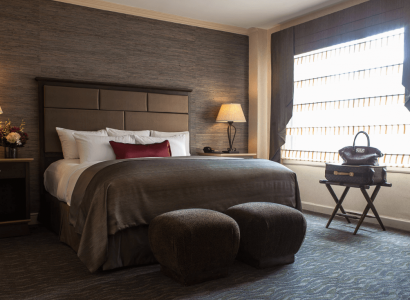 Stay at the 4* The Whitehall Hotel in Chicago, USA for only $49 USD per night. 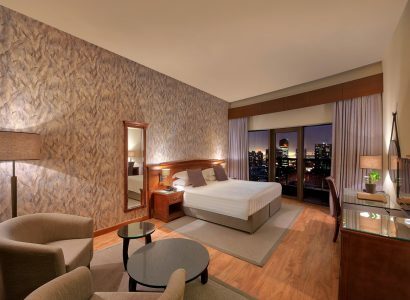 Stay at the 4* Majestic City Retreat Hotel in Dubai, UAE for only $24 USD per night. 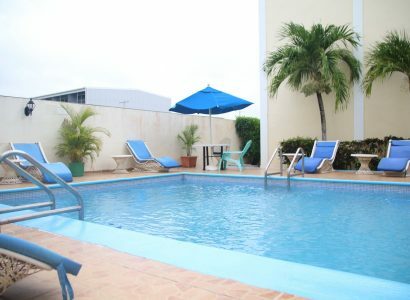 Stay at the 3* Hotel Dominicana Plus Bavaro in the Dominican Republic for only $7 USD per night.